Official extensions (a.k.a. Thymeleaf Extras): created by the Thymeleaf Team and supported as a part of the project. Unofficial or Community extensions: linked from this page but developed and maintained by Thymeleaf users outside of the Thymeleaf Project and distributed under their own license and support terms. Works as an independent library, callable from multiple testing frameworks like e.g. JUnit. Tests only the view layer: template processing and its result. Allows specifying test input as markup fragments and also as links to the template files of a Thymeleaf-based application being developed, in order to easily test its view layer. Spring Framework and Spring Security integration. The Thymeleaf plugin for Eclipse IDE adds content assist features that make working in Thymeleaf templates nicer and much more comfortable. Code completion of Thymeleaf attribute processors. Detailed explanations for each attribute. Content assist inside expressions: expression utility objects. Use Thymeleaf templates in Tiles definitions. Use Thymeleaf template fragments in layout definitions, natural templates possible with Tiles! Mix JSP and Thymeleaf templates in the same layout if required. Optional Spring MVC 3 and Spring Web Flow 2.3 integrations. Thymeleaf-based equivalent to the Spring Security JSP tag library. Adds new expression utility objects like #authentication and #authorization for integrating Spring Security capabilities into Thymeleaf expressions. Adds new attributes like sec:authentication and sec:authorized for easier configuration of security. The Thymeleaf Extras Conditional Comments library provides support for Internet Explorer conditional comments in Thymeleaf templates. Process Thymeleaf attribute processors inside conditional comments. Supports the whole syntax of conditional comments. Developed and maintained by Thymeleaf users outside of the Thymeleaf Project and distributed under their own license and support terms. A dialect for Thymeleaf that allows you to use layout/decorator templates to style your content, as well as pass entire fragment elements to included pages, all to help improve code reuse. If you've ever used SiteMesh for your JSPs, or Facelets with JSFs, then the concepts of this library will be very familiar to you. 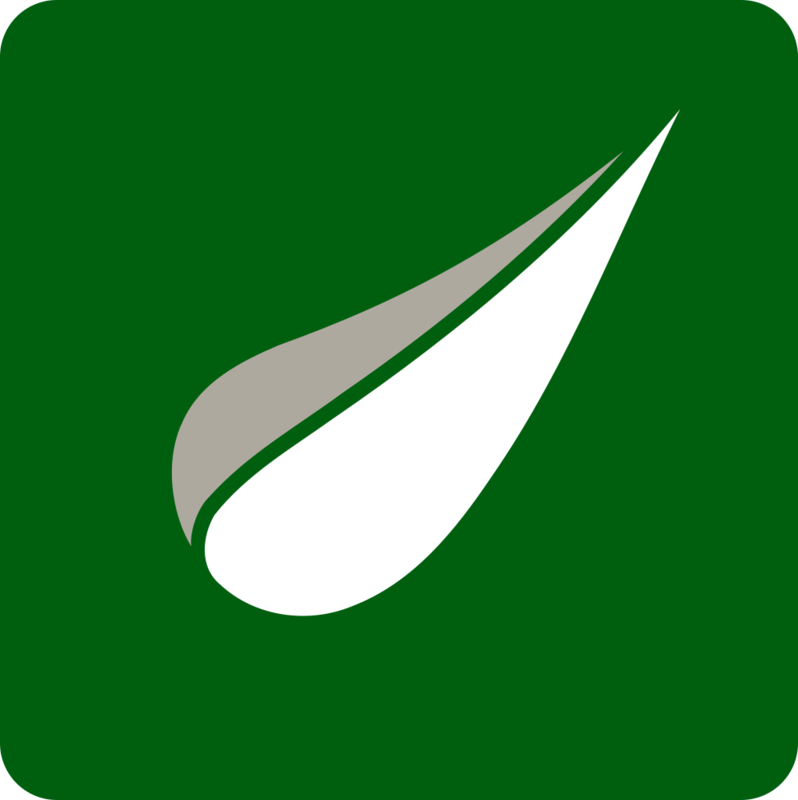 Dandelion is a free and Open Source Java framework aimed at making web development simpler in JVM-based environments. PagesDialect is a custom dialect that provides some Collection processing utilities, like pagination, sorting or exporting. A dialect for Thymeleaf that allows you to use attributes with a "with" prefix to avoid having long th:with expressions. Some parts of our webpage will not change often during the lifetime of the application or is dependent only on a usersession. This dialect will cache the resulting output of the element it is declared on and will replace the element on a cache hit. This dialect reads JSR-303 annotations and modifies the HTML code introducing HTML5 form validation code matching the annotations. WUIC is a Java project that helps developers manage their web statics. JS/CSS minification and aggregation, sprites computation, server/browser cache with eviction on any changes, etc. The dialect helps Thymeleaf users use WUIC features when writing their templates. Thymeleaf Data Attributes dialect evaluates thymeleaf expressions in data:* attributes and sets the result as data-* attribute of the HTML tag. This dialect uses the Spring Data pagination elements to create pagination and sorting components in the Bootstrap style. An extension providing Thymeleaf as a view engine in JavaEE MVC 1.0 (JSR371) environments. Includes CDI integration that exposes named beans to expressions, and extends the Thymeleaf Conversion Service using the JAX-RS ParamConverter facility (on Jersey only); these functions are also available as separate extensions for use in non-MVC environments. HDIV is a web application security framework that helps to avoid most common web security risks (OWASP top ten). HDIV controls the data flow between the server and the client side, applying security validations transparently and without updating applications source code. HDIV applies integrity checks (avoiding for instance parameter tampering and URLs manipulation) to all the data that is sent to the client from the server and generic input validations to the data that come from text fields. In addition to that HDIV adds aleatory tokens to each link and form in order to avoid CSRF web risk. This module allows you to use Thymeleaf as a substitute for the Groovy templates in the view layer of Play Framework 1.2. A module for Play Framework (Scala) to use Thymeleaf template engine as an alternative to Twirl, which is a standard Play Framework template engine. Additionally, it provides a lot of powerful features for static prototyping like allowing developers to statically evaluate conditional fragments (th:if/th:unless) on their prototypes, improving the experience of Natural Template development. thymeleaf-fragment.js provides a simple script that only processes th:include, th:insert and th:replace attributes using jQuery. This allows natural templates that use fragments to be viewed in the browser as static prototypes. thymus.js is a Thymeleaf inspired JQuery plug-in that can be used as a Thymeleaf client-side controller for fragmented model/view updates via the client's browser. thymus.js is flexible enough to be run independent of Thymeleaf, but can also be used as a powerful production companion to Thymeleaf and/or as an offline protoyping engine. A maven archetype for web applications including Thymeleaf, Spring MVC, Spring Security, Bootstrap, JPA (Hibernate / HSQLDB / Spring Data JPA), mongoDB and JUnit. A maven archetype for bootstrapping web applications using Spring MVC and Thymeleaf. Thymesheet is an extension for Thymeleaf which allows you to move attributes such as th:if, th:text etc, into an external CSS3 file. This means that absolutely no Java/server logic is embedded in the HTML at all - taking natural templating one step further! Compatible with Tiles, Spring, Conditional Comments, and any Thymeleaf dialect. This example web application introduces a way of doing PHP-like web pages using Thymeleaf with zero Java code. For that, a new SQL dialect and a servlet for standalone execution of templates are introduced.